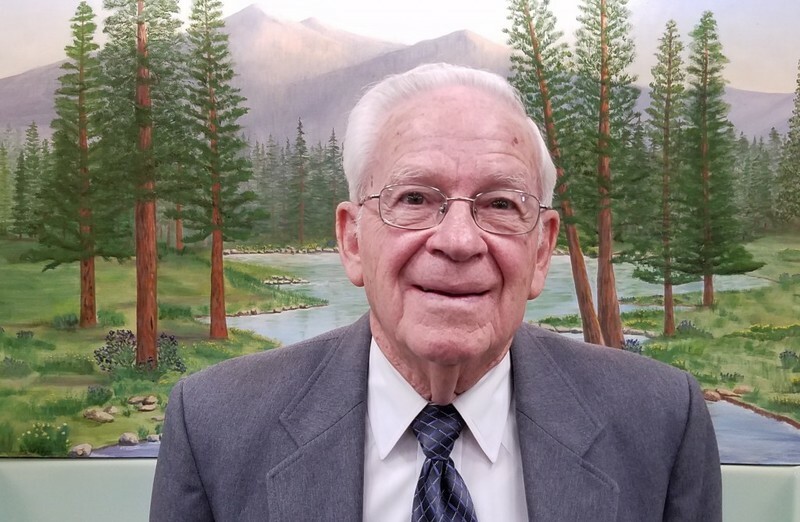 Junior Winfield is a longtime member of the church in Capitan and Ruidoso. He is a retired master cabinet builder. He lives in Ruidoso Downs.